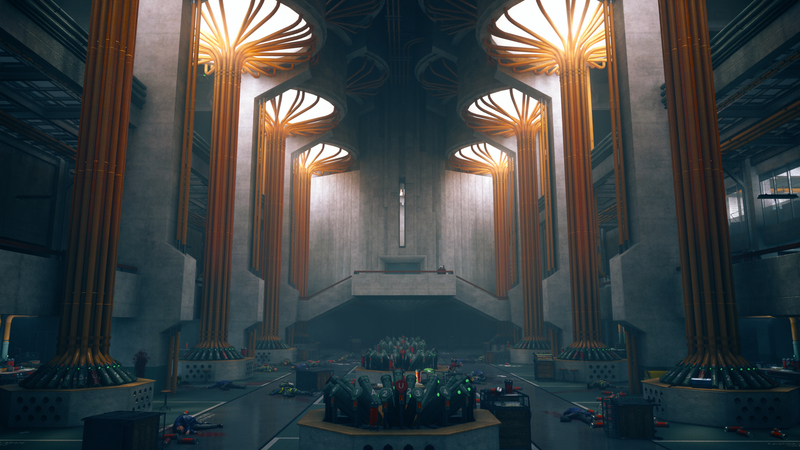 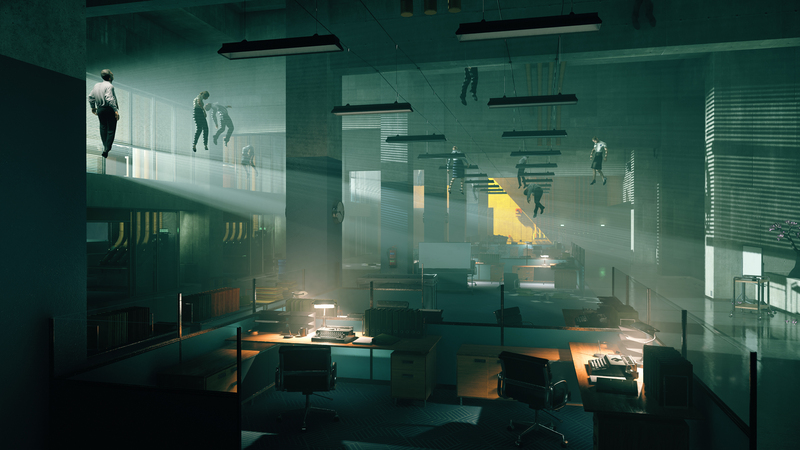 Take Control in late August with Remedy's latest release | PowerUp! 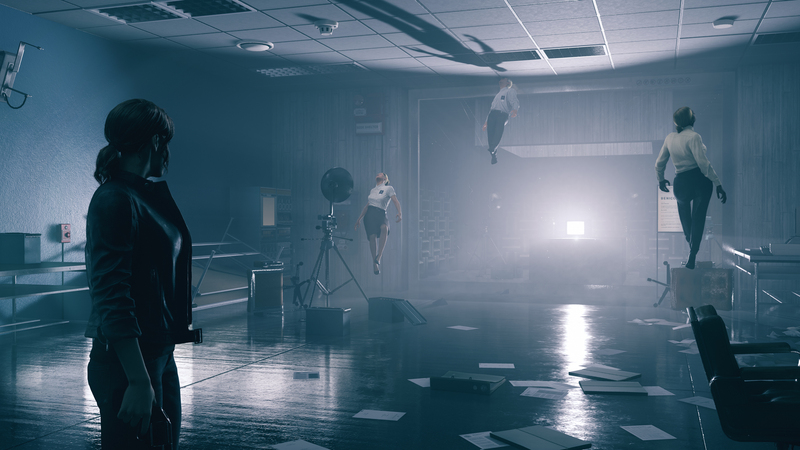 Remedy, the Finnish developer known for Max Payne, Alan Wake and Quantum Break, has announced that its latest title Control will be released in late August. 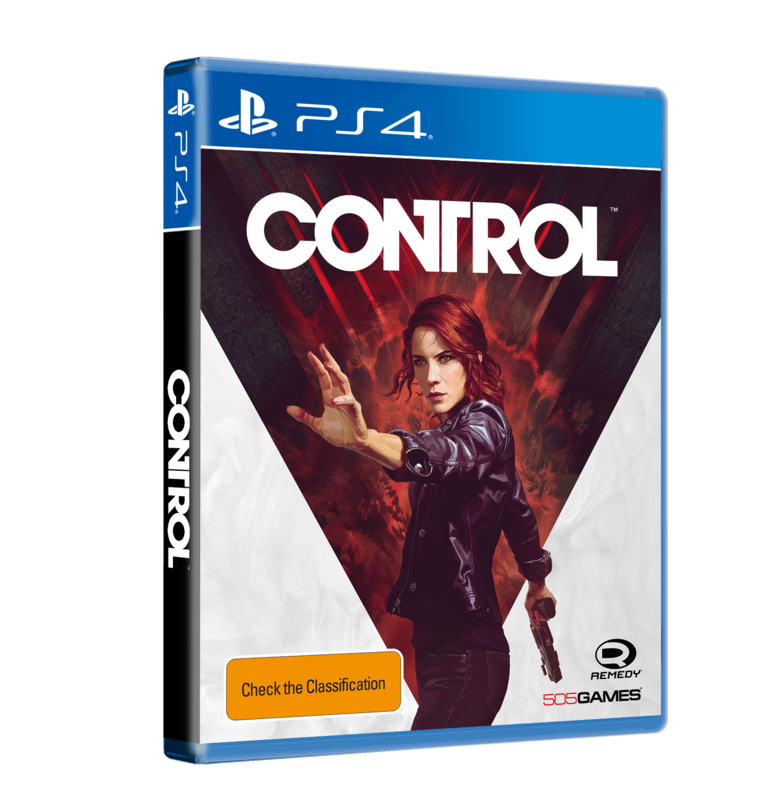 The Control release date is the same for both PS4 and Xbox One at retail and digitally. Control will also release digitally for PC via the Epic Games store. 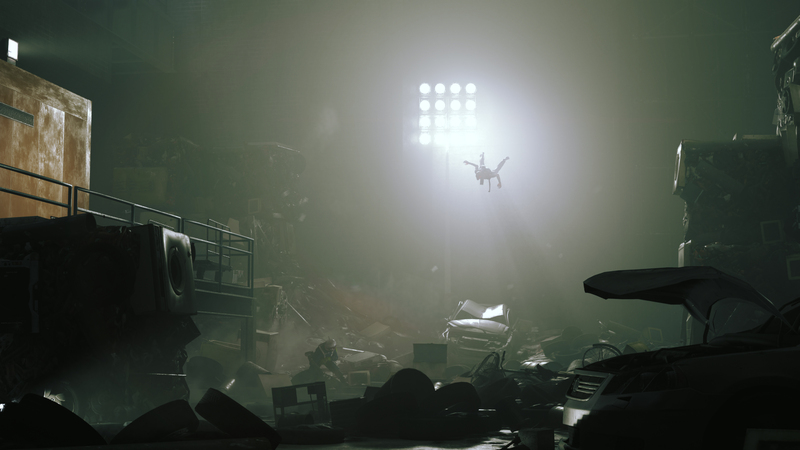 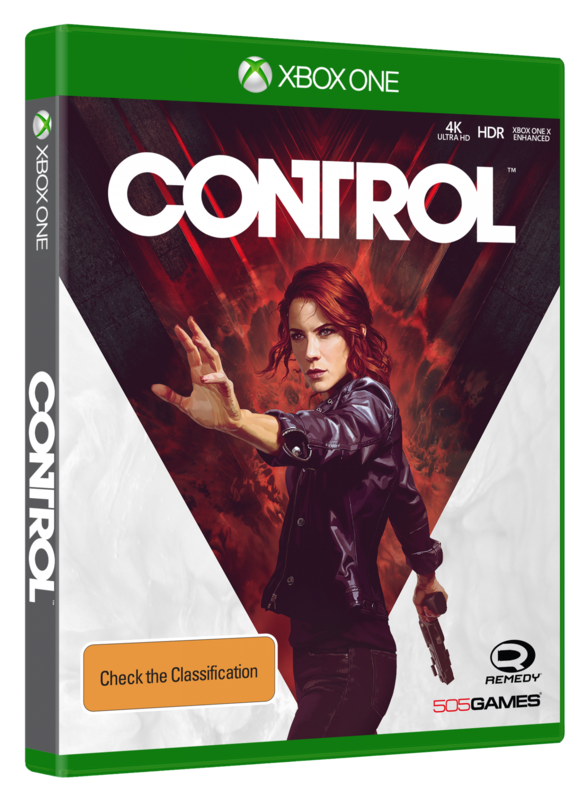 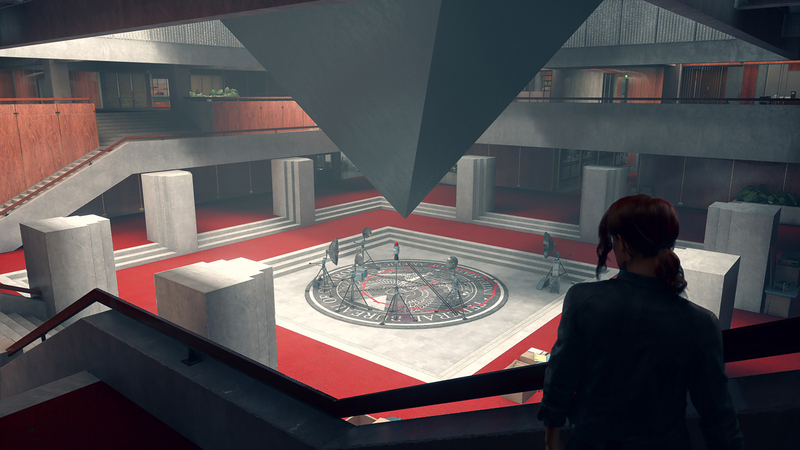 Like Remedy’s other titles, Control is a third-person action-adventure that combines shooting, the supernatural and superhuman abilities. 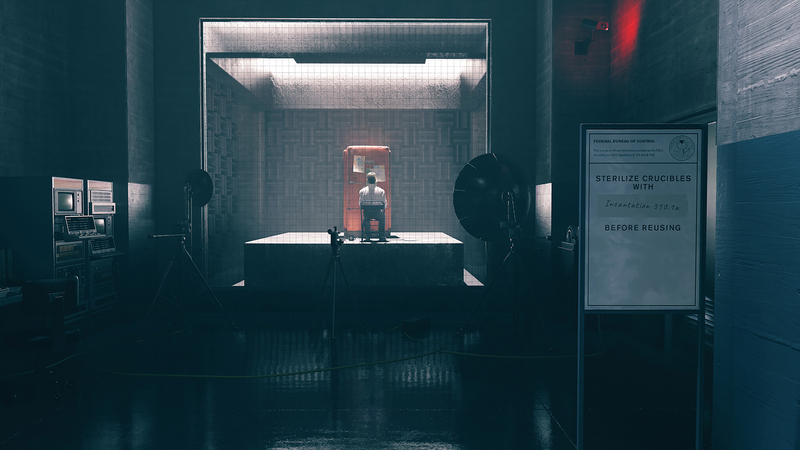 After a secretive agency in New York is invaded by an otherworldly threat, players will take on the role of Jesse Faden, the new Director struggling to regain Control. 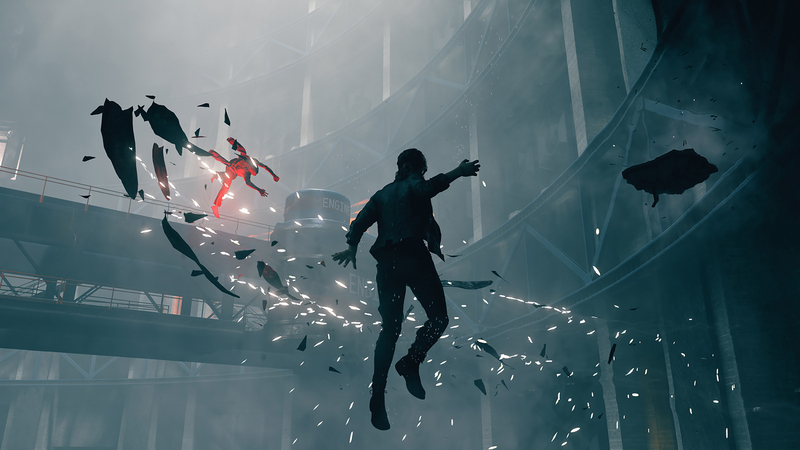 This sandbox-style, gameplay-driven experience built on the proprietary Northlight engine challenges players to master a combination of supernatural abilities, modifiable loadouts and reactive environments while fighting through the deep and mysterious worlds Remedy is known and loved for. 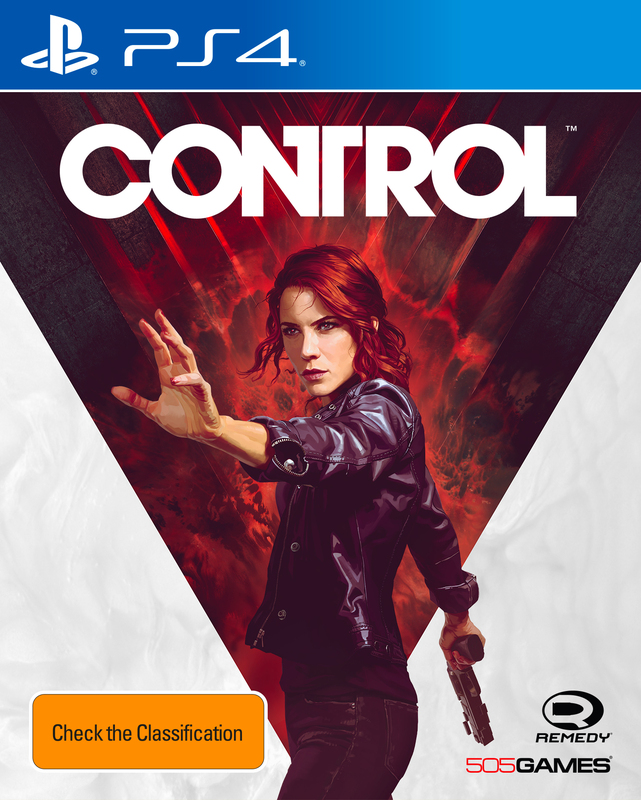 Retail editions include the Deluxe Edition that includes Metal Packaging and art cards. 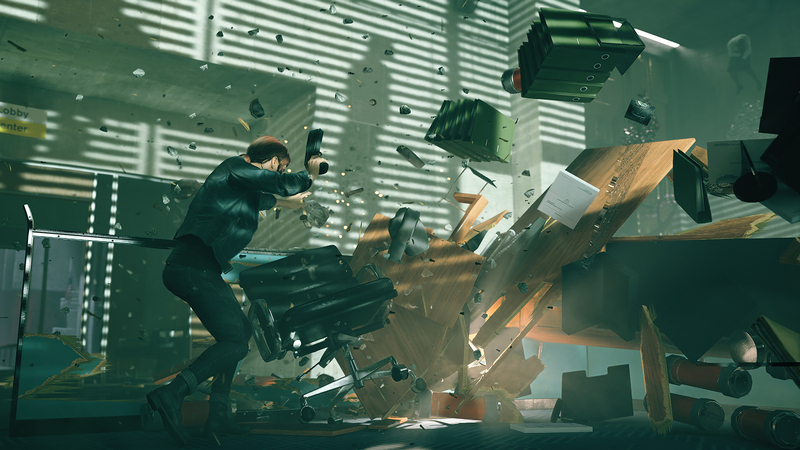 The PS4 Deluxe Edition will also give players an extra-side mission and bonus outfits. 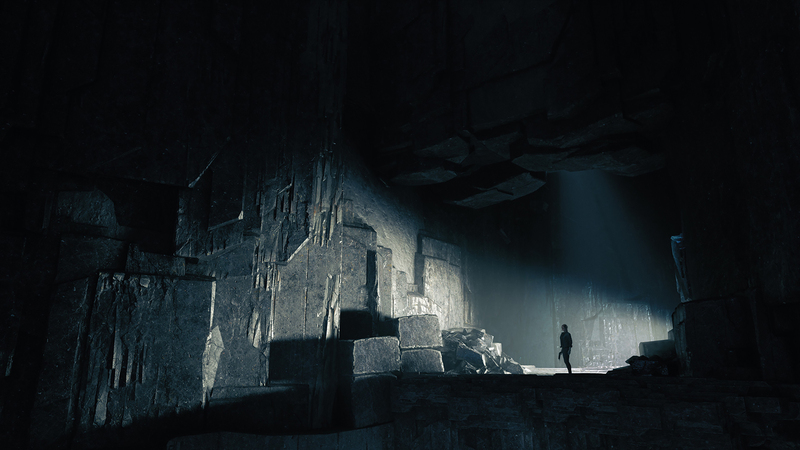 It also comes with two expansions; The Foundation and AWE. 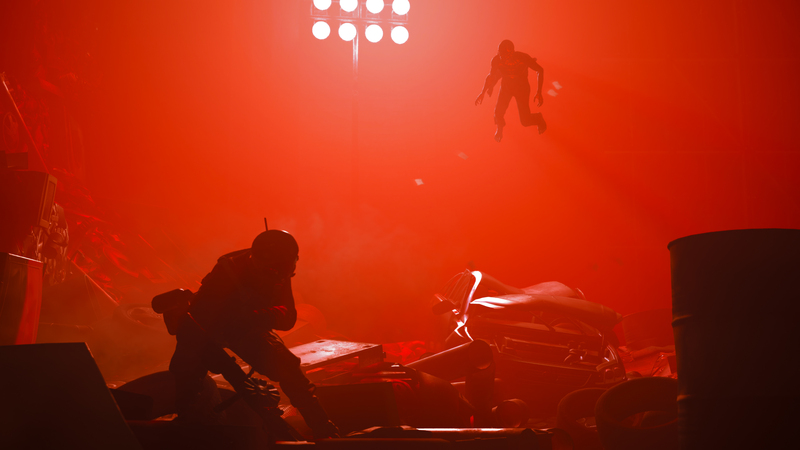 These expansions will be released at a later date and include new locations, narrative content, side missions and more. 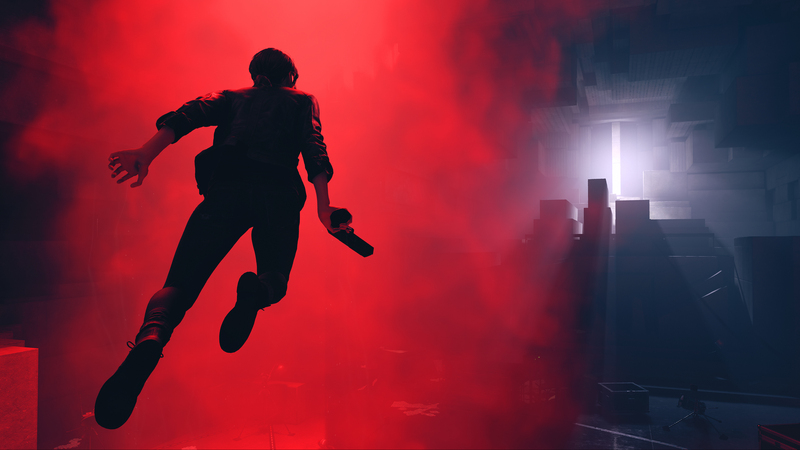 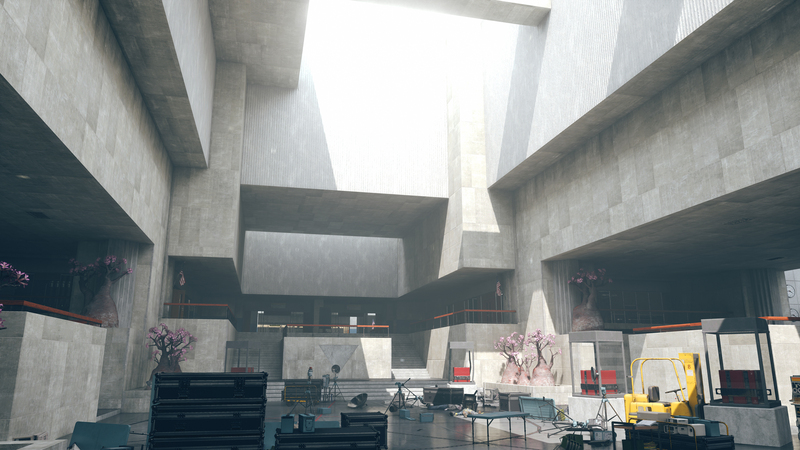 Control will launch for PC, PS4 and Xbox One on August 27, 2019.